It's my pleasure to welcome Stephanie Barron to the salon today to tell the tale of the London Jane Austen would have known in 1815. 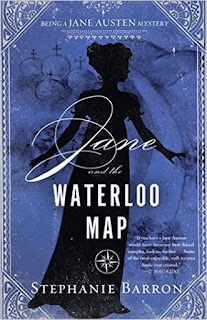 Stephanie is the author of Jane and the Waterloo Map, the thirteenth novel in her delightful Regency-era mystery series. 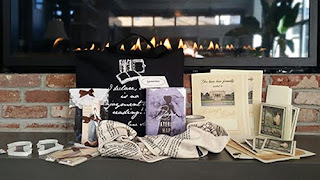 A fabulous giveaway contest, including copies of the book and other Jane Austen-themed items, will be open to those who join the festivities - you can find all the details below. Well—we were very busy all yesterday; from ½ past 11 to 4 in the Streets, working almost entirely for other people, driving from Place to Place after a parcel for Sandling which we could never find, & encountering the miseries of Grafton House to get a purple frock for Eleanor Bridges. Henry had taken sick in late October, alarming his surgeon and his sister enough that three of his other siblings had flown to London to watch by his bedside. A month later he was on the mend, following the intervention of no less a personage than the Prince Regent’s Court Physician, Dr. Matthew Baillie. Emma had almost expired as well. Austen’s previous publisher, Thomas Egerton, refused it; and the faltering economy that followed the end of war on two continents had made Egerton’s rivals cautious. John Murray, who published Lord Byron and Walter Scott, took a liking to Emma and agreed to publish it “on commission.” Jane would pay the costs of publication, while Murray took ten percent of the book’s profits. 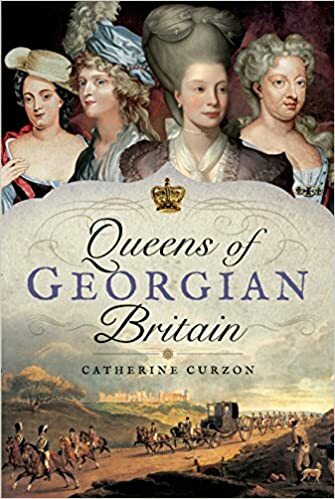 A paper shortage throughout London delayed the printing process, however, so that Jane despaired of proofing the entire novel before her return to Chawton the first week in December. The intervals between the deliveries of Murray’s sheets, as she termed the double-page proofs, were perfectly suited to Fanny Knight’s distractions. The letter from which I quoted above, along with several others written that autumn, forms the basis of my thirteenth Jane Austen detective novel, Jane and the Waterloo Map. Having followed Jane since the age of twenty-six in this series of stories, I’m always delighted when she runs off to London. The quiet routines of her usual country life are up-ended by the multitude of possibilities the city affords, by her contact with a larger social circle and a greater diversity of what she would have termed intelligence, meaning breaking news as well as intellectual topics freshly bruited in the city’s coffee houses and lending libraries. Jane made a habit of walking from Henry’s village, with its cattle enclosure, watch house, and militia barracks on the western edge of London (present day Knightsbridge), to Hyde Park Gate, where she would mount the slight incline and pass through the toll into the great main street of the West End, Piccadilly. It was a trek of several miles, but she preferred to brave the pavings and the mud and the crowds and the horses, rather than hire a hackney cab. Although useful for longer journeys or when a multitude of errands demanded efficiency, cabs were expensive. And it seems probable to me that Jane enjoyed surging through the London crowds. There would be so much of humanity to observe and criticize and record in memory. Waterloo Map is fiction, of course, but many of the places Jane encounters in its scenes are ones she knew well and frequented in her visits to London. 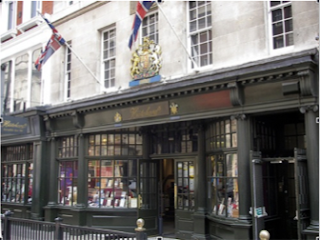 Hatchards bookshop—still the oldest in England, and still situated on Piccadilly Street—was one of them. Sitting across from the Albany, which let rooms only to wealthy and single gentlemen, including my fictional Lieutenant James Dunross, Hatchards was a gathering place for conversation and ideas. Daily papers were set out by the fire, and the newest novels (Jane’s included) were available for purchase. Jane refers to “encountering the miseries of Grafton House” while driving about the streets with Fanny, in order to buy a purple frock for Fanny’s cousin Eleanor Bridges—a quick phrase worth unpacking for the modern reader. Grafton House was in fact a complex of smaller businesses, rather like a present-day urban mall. Women flocked to the corner of Grafton Street and New Bond Street for the bargains in millinery that were supposedly available there. Within Grafton House was Wilding & Kent, a linendraper’s the Austens frequented. So did the rest of female London—which is why Jane termed the crush, heat, and tedious wait for a clerk’s attention the “miseries” of Grafton House. The purple frock would not, of course, have been purchased readymade; the ladies would be searching for about six yards of muslin or silk in an approved shade at a good price. 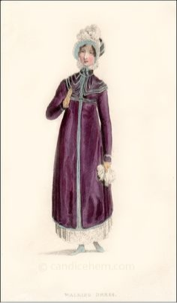 Purple was the fashionable color in England during the winter of 1815 for obscure reasons young Eleanor Bridges almost certainly did not understand. Purple is the color of violets, which appear suddenly in the spring. It is also a symbol of royalty. More than a year before Jane Austen went looking for it at Wilding & Kent, purple became a mark of political defiance among Bonapartists in France. Napoleon had been exiled to Elba in April, 1814, but his loyal supporters believed he would return “with the violets” to power. Frenchwomen who supported the deposed Emperor wore purple as a sign of their faith. Sure enough, Napoleon escaped from Elba and invaded France in the spring of 1815. But by the time the purple fad crossed the Channel to England and was all the rage among Fanny’s friends in Kent, Napoleon had been defeated at Waterloo and banished for good. In Jane’s latest adventure, I send her to several public places she knew and others she probably never entered. One is Somerset House, home of the Royal Academy, where the aging Anglo-American artist Benjamin West presided over a school of young painters, and yearly exhibitions were eagerly attended by Fashionable London. Jane certainly went there in May of 1813, when she humorously described finding a supposed portrait of her character Jane Bingley hanging among the one thousand paintings that lined the walls. 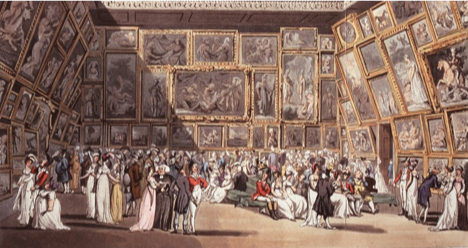 The Royal Academy later moved from Somerset House, but the image below is very much as Jane would have known it. 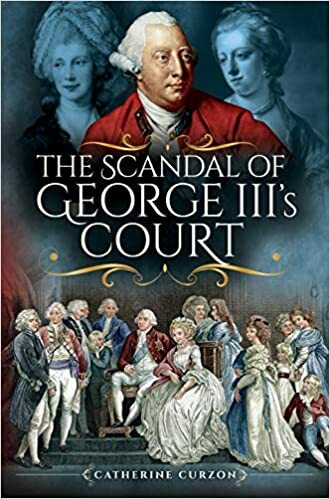 Similarly, Jane visits Benjamin West’s home and gallery in Newman Street, which might be considered an extraordinary stretch of the imagination but for the fact that she mentions having done so in a letter a year prior to the events of the novel. West was known for opening his ground-floor studio to the public and charging admission when he wished to exhibit a new painting. Jane describes having viewed his Christ Rejected by the Elders in a letter written to her friend Martha Lloyd in September 1814, when the painting was on display. The façade of No. 14 has changed, but the neighborhood—known as Fitzrovia—remains trendy and populated by art galleries. As any Janeite will tell you, November 1815 is notable chiefly for one thing in Austen’s life: She was invited to Carlton House, the Prince Regent’s cozy London palace, by the Royal chaplain, James Stanier Clarke. 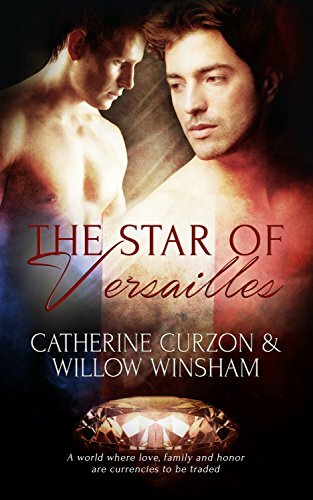 She was also ordered to dedicate Emma to the Prince—a task she abhorred—but no record of her Carlton House visit has come down to posterity, other than a note of thanks she sent to Clarke a few days later. Carlton House has since been demolished, but in Waterloo Map, we walk with Jane through the extraordinary spaces: the austere and classical Main Hall; the Rose Satin Room, where the Prince set out his card tables at night and the hue of the walls brought aging female complexions to a glow; the Blue Velvet Room, where Jane stumbles on Wellington and his latest Flirt, the twenty-four year-old Lady Fanny Wedderburn-Webster. 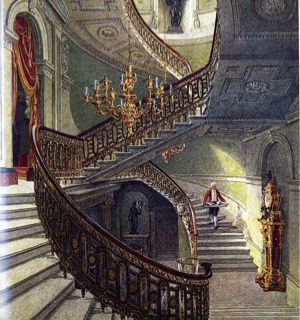 Carlton House was unusual in Londoners’ experience for several reasons: the excellence of its coal-fired stoves on a multitude of hearths; its principal salons set on the ground, rather than the first, floor; and its opulent state rooms and library, which were a full floor below ground—a space usually occupied by the service wing. The subterranean spaces had full-length windows allowing light to flood in from “areas” lined with Portland Stone, and landscaped with plants in tubs—another modern idea. 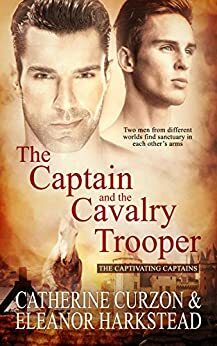 During the course of Waterloo Map—which involves military intrigues, a whiff of romance, secret codes and a hunt for illicit treasure--I also send Jane to No. 1 London, a place she passed often at Hyde Park Gate but probably never entered. This was the nickname for Apsley House, the home of the Marquess of Wellesley, the Duke of Wellington’s elder brother. Wellesley was a notable statesman and a notorious rake whose finances were always precarious and whose spending was legendary. He had married his former mistress, Hyacinthe, a French opera dancer who was not received in Society. His brother Arthur (the Duke of Wellington) stayed at No. 1 when he was in London. In the autumn of 1815, Arthur was posted to Paris as head of the Occupying Forces; he had been there, off and on, ever since Waterloo, but he returned on occasion to consult with the Regent. Jane meets him at Apsley House during one of his flying visits home. I left Jane standing at the door of Henry’s townhome in Hans Place with something like regret. 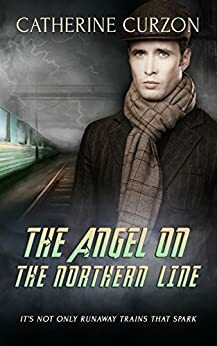 Exhausting as her tour of London was—and as desperate as the circumstances she encountered—it was a rich and varied interval in both our lives. I hope that those who plunge into the pages of Waterloo Map find it to be the same. 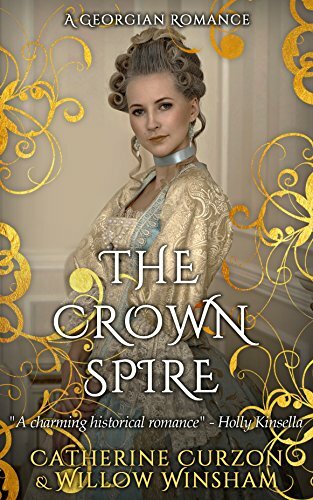 "Writing in the form of Jane’s diaries, Barron has spun a credible tale from a true encounter, enhanced with meticulous research and use of period vocabulary." Written content of this post copyright © Stephanie Barron, 2016. Great post! Love all the beautiful sketches you included too! Hatchards bookshop is on my list of places to visit. The bookshop is so cool. This post makes me want to pack up and go to London this afternoon! Fabulous post! Thank you for being a part of the tour! I have enjoyed every book in this series and am so excited to have another installment to read. 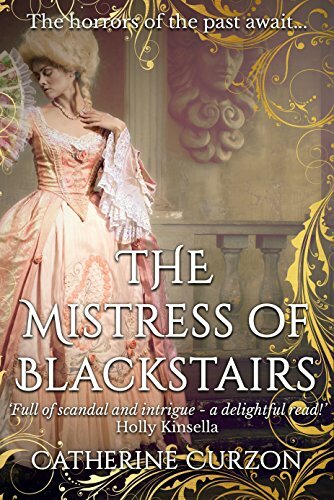 Love this mix of history, Jane and a good mystery. Interesting information on the places in this new book. I enjoyed reading your post. Thank you for sharing. I would love to travel to Hatchards bookshop. I am new to your blog and enjoyed visiting. Me, too. Reminds me of the scene in The Devil Wears Prada when Meryl Streep explains to Anne Hathaway how she came to buy a turquoise blue sweater at TJ Maxx, because various designers put the color on the runway two years earlier...fashion is usually about a concept most of us embrace without fully understanding. Really appreciate the time everyone took to read the post. Enjoy Jane! Great post. Thank you for sharing this insight into the timeline of the novel and Jane's real life. It's fascinating. I can't wait to read it! Great post! I am looking forward to the new book! 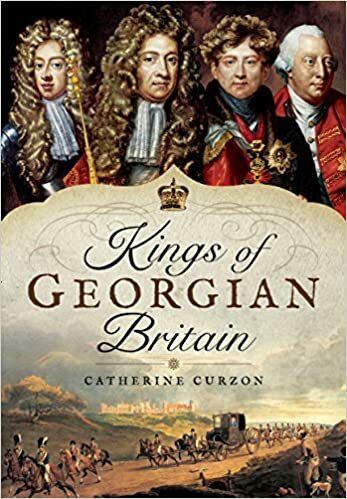 Fascinating context to the novel, I love it when history and fiction are combined so SO very well! I think Stephanie should lead tours in her 'spare' time. Research is fascinating and your effort shows in each detail. Thank you! Please enter me in the drawings. This has been a fabulous tour! On Mysteries at the Museum (on the Travel Channel) I saw a segment about purple and how it used to be an expensive dye until a man came up with a synthetic dye (mauve). Lovely & interesting post. Thank you!